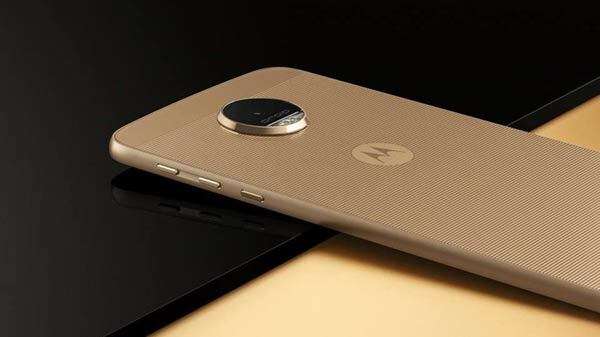 To the Moto Z series, here comes a third smartphone Moto Z Play Droid. 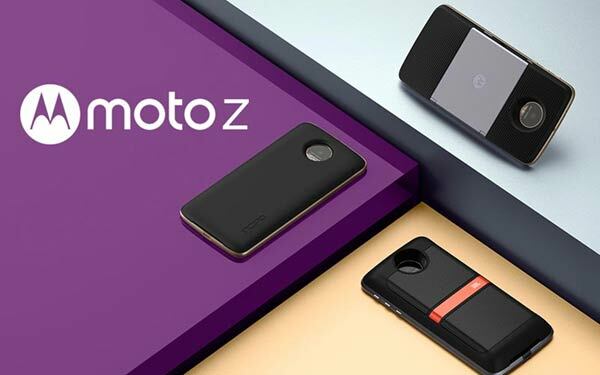 It was designed through combined efforts of Lenovo and Moto team mainly to produce a more affordable water-repellant smartphone, with a long lasting battery and one that supports Moto Mods systems and seamless add-on accessories. As a result, they came up with this model that adds the audio port that is the headphone jack. They enhanced various features of the previous models such as the design, battery etc. This is in order to support this added feature at the cost of specs. Its size and design are nearly identical to the Z-Force Droid. However, it is thicker, slightly taller and wider than the other models. When switched off it only defers from them because of the 3.5mm headphone jack. Also, its back is covered in glass. Both models have similar button layout along their metal sides. That is, volume and power button on your right side of the phone, at the bottom center they have a USB Type-C charging port and a combined SIM of micro SD card slot. Due to its thickness, it supports a huge battery and the 3.5mm headphone jack found at the bottom. Its front is 5.5 inch and it is bright enough to see it while at outdoors under direct sunlight. It has a great viewing angle and a good color reproduction. It also has a 16-pin connector for Moto Mods at the back. It comes in silver with both black and front color or gold with black back and white front. It has a strong network performance. It allows for data transfer at 36Mbps while at outdoors and 10Mbps indoors. However when the phones dual-band Wi-Fi was tested with the router, in some instances it lost connections. It has ordinary voice calls, strong noise cancellation and blots out almost all sound at the background. At its back, it contains a removable panel with magnetic attachments. It allows for compatibility with all current Moto Mods. They include a video projector, powerful speaker etc. 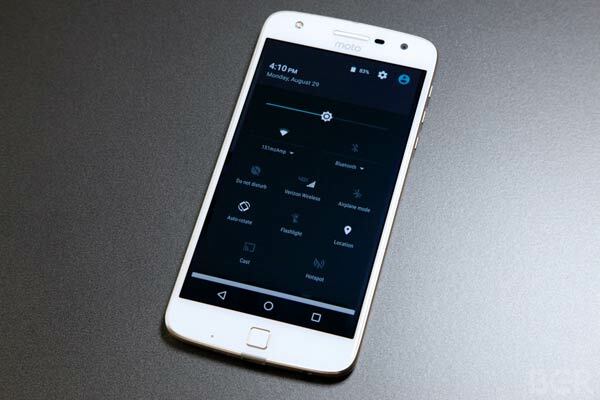 It is featured with a high-speed processor known as Qualcomm’s Snapdragon 625 processor which is an octal-core processor. It has less RAM of 3GB though it is fast, making it be less capable of multitasking. It allows you to play heavy-duty games. It has an awesome battery life that powers a 1080p display. It has also a Turbo-Power adapter that allows you to charge it when the need arises and also it has an inbuilt Battery Saving mode. However, while at power saving mode, its performance and display resolution reduce. Its display is covered by Gorilla Glass, unlike the Force which is covered with Shatter-Shield. It also contains a water-repellent which however does not hold the complete rain but the splashes of the rain. The phone comes with two color models both standard and vibrant mode that is user selectable. Standard mode is adjusted for the sRGB color space and vibrant mode displays more vivid colors through AMOLED panel’s wider color gamut. It has also a fingerprint sensor which is square shaped below the display. It authenticates purchases and signing into apps, it turns on and unlocks the display or turns it off and locks the phone. However, it does not function as home button. It contains a rear camera sensor that represent the image with 16-megapixel on its back which when the cover is off, it protrudes a bit and when closed it flattens. It has high-quality photos and videos. Videos sometimes suffer from more jittering. It has also a 5-megapixel front camera with flash and clear shots. It gives you a room to enhance your appearance through some features such as white balance, exposure etc. 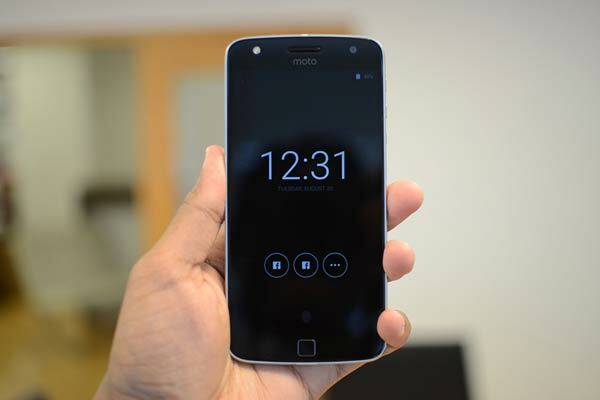 Moto display which allows you to see time and notifications by keeping your screen on. Moto Actions which allows for gesture controls. Moto Voice which offers a range of voice commands. It contains bloat-ware with eight Verizon apps, 2 Amazon apps, IMDB and four games. It is possible to uninstall the games in case you don’t need them. It allows you to access Verizon Cellular network. This can also be enhanced by the use of Motorola’s modular Moto Mods. It cost around $400. Is it too expensive? Maybe, not many would like to spend a lot of cash on phones. Bearing in mind of its features and all the benefits that come with it; I don’t think you would like to be left behind. Remember, cheap is always expensive. Its price balances with its performance. Secure one for yourself from the Verizon websites and enjoy the cheapest way to Moto Mod system and gorgeous design. It is also one of the long lasting Moto smartphone. Why Vaping Is Not As Secure As You Thought It Was?